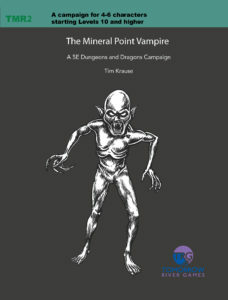 The Mineral Point Vampire (TMR2) is here! It is available for purchase at Pegasus Games. 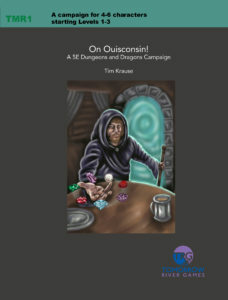 On Ouisconsin (TMR1) is available for purchase at Pegasus Games and on Amazon.com. 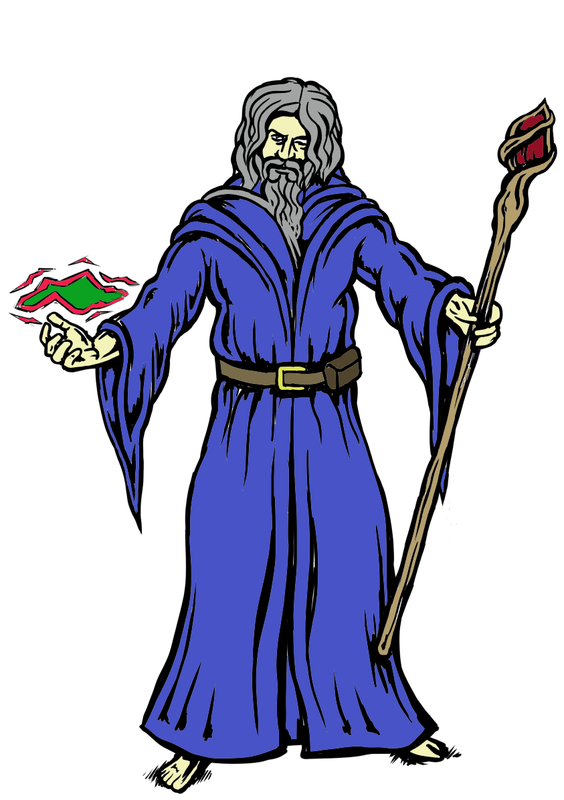 In the Dungeon of the Wizard Lord Keraptis (TRG1), In the Chambers of Keraptis (TRG2) and The Tomb of Keraptis (TRG3) are available through Tomorrow River Games. Order your copy for $24.95. 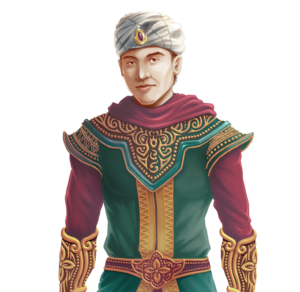 Tomorrow River Games offers Dungeon Masters a variety of free resources for helping to manage your campaigns. Stay current with our latest modules.